Last week I wrote about the difference between the complicated and the complex, and its implications for your approach to introducing change, which requires leadership more than it does management skill. However, the implications are even more profound than this. In an increasingly complex world punctuated by rapid and disruptive change, organizations must become more flexible, agile and nimble, and let go of centralized hierarchical command-and-control styles of management. Individual behaviors and decisions in reaction to the unpredictable are rather more important than executive strategies and organisational plans that rely on predictability to be effective. Individual leadership and self-organization suddenly become more important than management control. Encouraging conflict and change become necessary – even to the extent of testing the stability of the organisation – in order to cultivate a culture of creativity and innovation. But there is a problem. If organisations in today’s world are to operate at the edge of chaos, how can they maintain a balance between flexibility and stability to avoid from failing? Without clear plans and directives, how can individuals in organizations make decisions in today’s information-saturated and rapidly-changing business environment? By determining what’s important and what’s not. By freeing yourself from complexity and committing to simplicity. 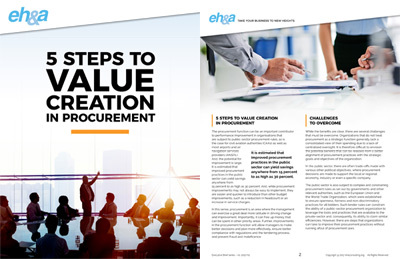 As identified by Richard Koch in his book entitled Simplify and co-authored with Greg Lockwood, there are two ways simplification can be achieved – through price simplification or through proposition simplification. With price simplification, you are dramatically reducing the price of the product or service by making its delivery simpler, thereby reducing its cost. Think of Southwest Airlines or Ryanair – one class travel with no frills, a fleet comprised of one aircraft-type, service to secondary airports, and direct selling to customers. Think of Henry Ford and the Model T. Think of McDonald’s and fast food. Think of IKEA and functional inexpensive furniture. Think of Inditex of the Zara brand and fast fashion…. With proposition simplification, you are providing a product or service that is simple, easy to use and intuitive, and generally appealing, which can create an entirely new market and ecosystem. Think of Apple and its iMac, iPhone, iPod, iPad, and more recently the iWatch. Think of Amazon that pioneered on-line book sales for a more convenient consumer experience, which was enhanced by book reviews and suggestions and easy “1-click” payment. It has gone on to create a massive on-line marketplace that allows other sellers to participate and now offers a wide range of products for sale. 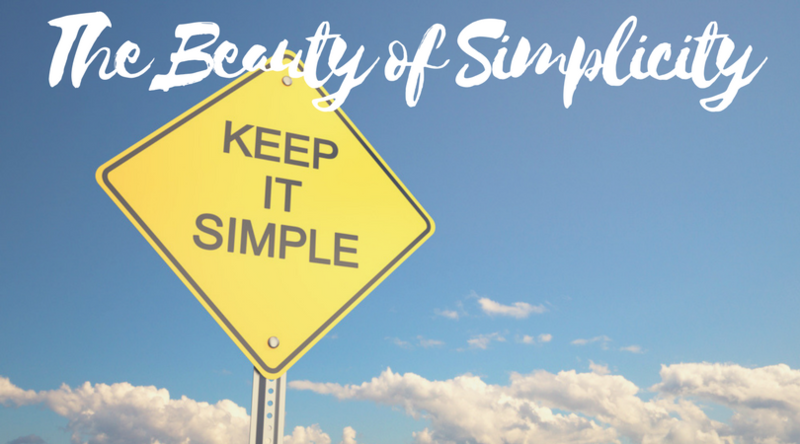 This is the power of simplicity in business – making the complex more simple, and creating value and new markets. By working smarter, not harder, by creating more flexible and adaptive organizations, and by creating more compelling experiences for consumers, companies can find new paths to growth and prosperity.